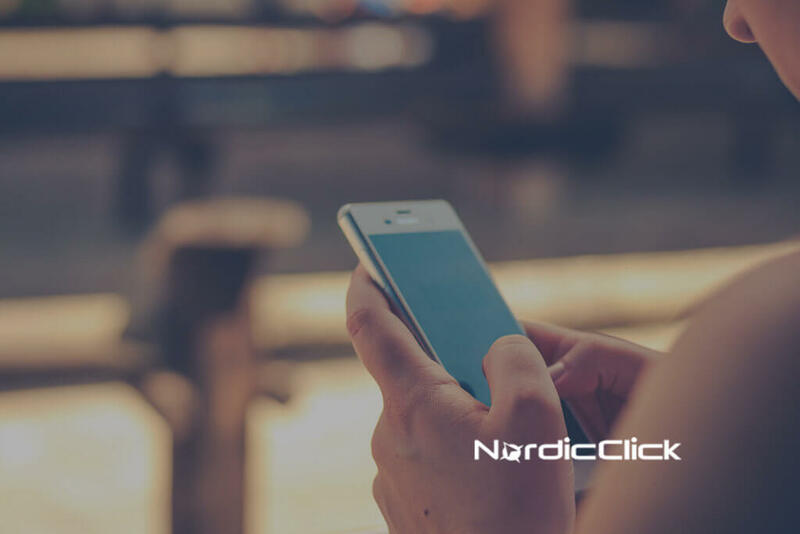 With more and more consumers performing mobile searches on-the-go, your store locations need an online presence that can answer a customer’s question without missing a beat. Whether they’re inquiring about directions, store hours or a phone number, your brand needs to be visible and responsive to your potential customers during the moments that matter most. Paid targeting radius around store location to ensure visibility in on-the-go searches. Managing local business listings across the web to ensure content and N.A.P. are consistent across store location pages. Using analytics to correlate paid media spend with in-store foot traffic. Managing reputation of your brand through review acquisition and monitoring. Strong local SEO increases your business location’s exposure to potential and existing customers in close proximity. 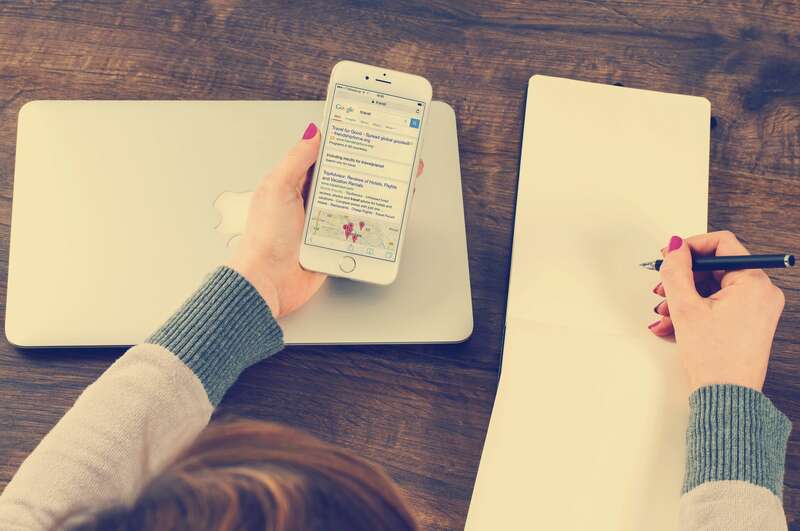 With local listing placement, customer reviews and Organic Search all impacting your store’s online presence, you need a local SEO strategy that covers them all. 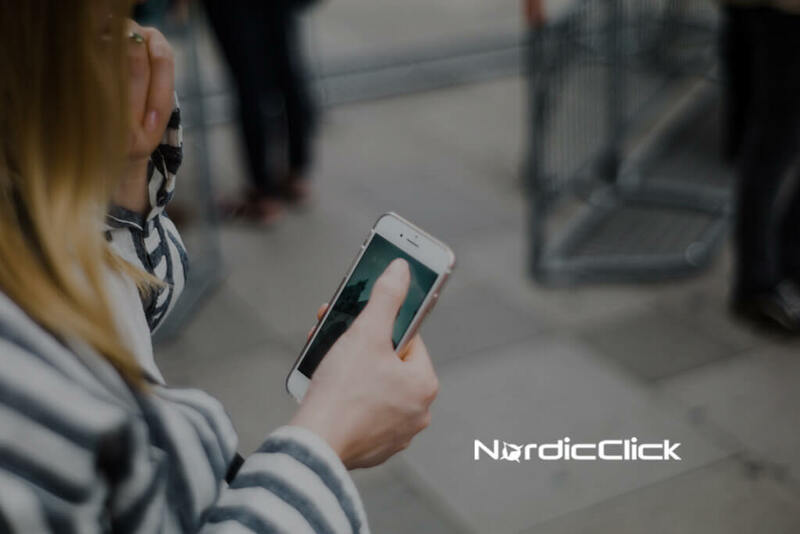 NordicClick develops in-depth strategies that raise store location awareness and increase local listing visibility to drive new customer traffic to your stores. Contact us today for a free Local SEO assessment and management quote. 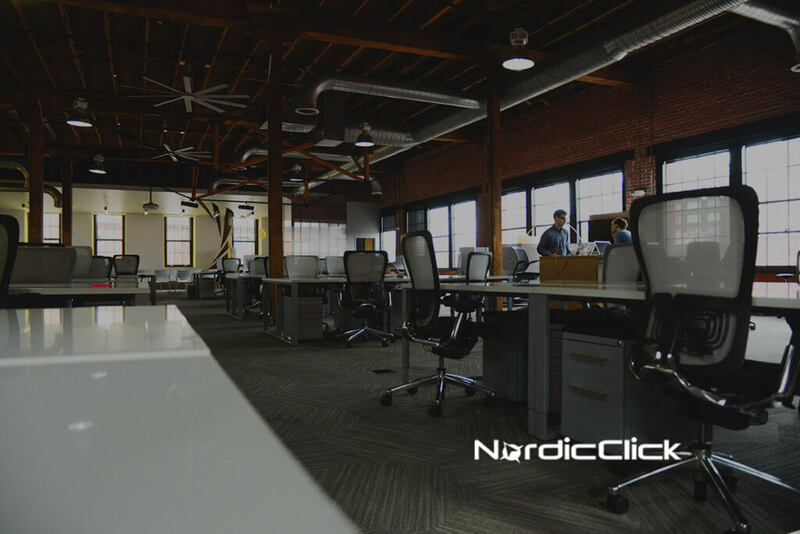 We audit and benchmark your technical optimization, local search presence, keyword selection, content optimization, link building and social authority. In light of competitors and your current situation, the next step is to set actionable goals and create a detailed game plan to achieve them. Following the SEO plan and timeline, we work with you to strategically tackle each tactic so you have the proper digital backbone in place. The search engines are always changing. Regular monitoring and optimization equips us to help you stay on top of your search engine optimization goals.